Salary, dividends or salary & dividends mix: where’s the tax advantage? As the owner-manager of an incorporated business, you can choose how you wish to be compensated: a salary, dividends or appropriate salary/dividends mix? Dividends are distribution of a company’s profits, which is not deductible at corporate’s level. They are not subject to normal payroll deductions such as CPP EI, etc. Salary payment is deductible at corporate’s level and subject to normal payroll deductions. Salary is taxable only at recipient’s hand as personal tax on T4 income, however dividends are taxed at 2 levels. First, dividends are taxable at corporate’s level. Second, they are taxed at recipient’s hands on T5 slips. You can income split with your family members provided they hold shares of the company. About 42000 in non-eligible dividends can be paid to a shareholder with litter nor no other source of income without any federal tax being incurred. Does perfect integration always exist? The combined corporate tax and personal tax for dividends should be about same for personal tax for salary. This referred as integration in tax system. The purpose is to ensure income payments from each channel are taxed at the same rate. However, it is impossible for the perfect integration exist in all territories and all levels of compensation. Carefully analysis is needed when making compensation decision. 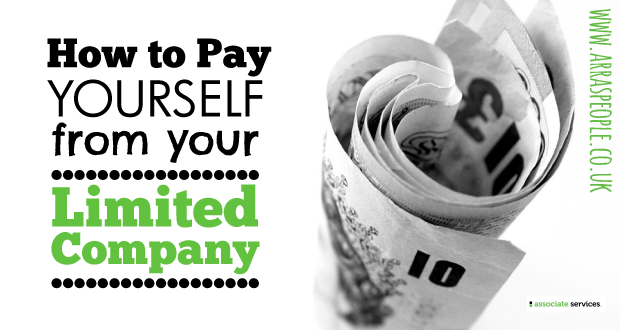 How to pay myself-salary, dividends or appropriate mix of salary and dividends? The decision depends on the individual’s income level, the corporate’s income level, cash flow needs, whether the owner needs earned income for RRSP or childcare purpose, etc.